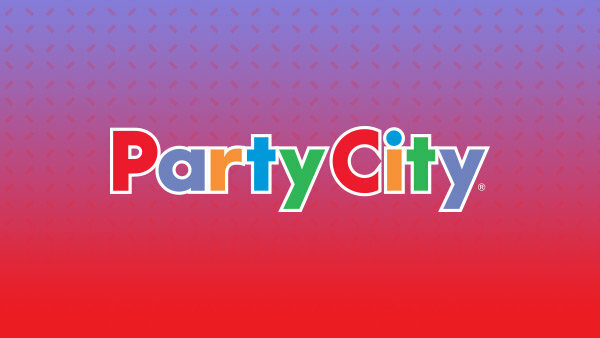 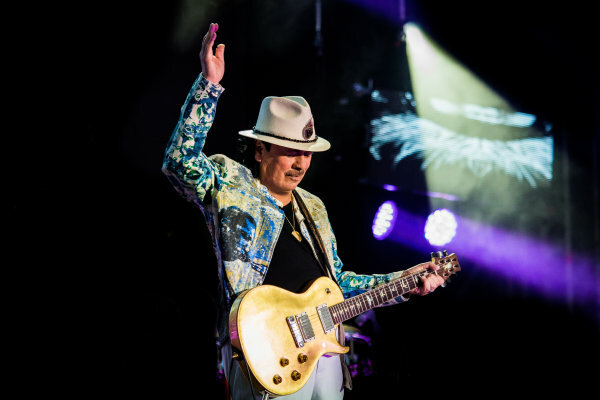 Win tickets to Santana at The AMP! 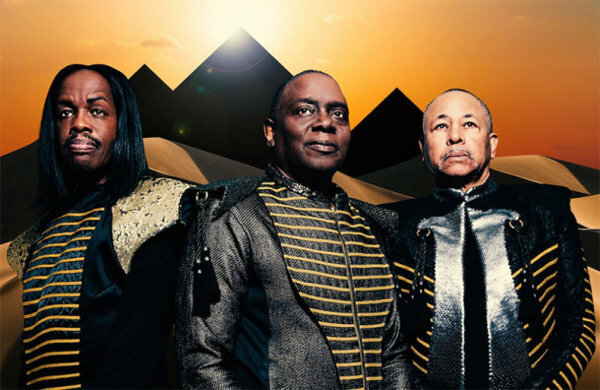 Win tickets to Earth, Wind and Fire at The AMP! 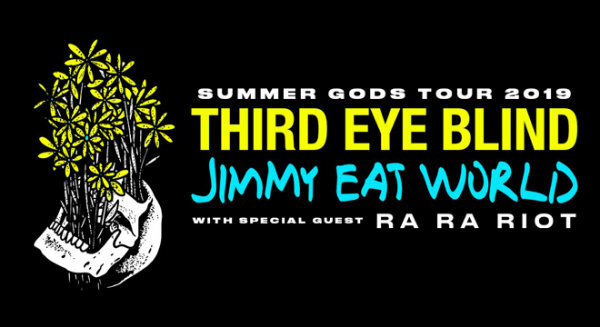 Win tickets to Third Eye Blind and Jimmy Eat World at The AMP! 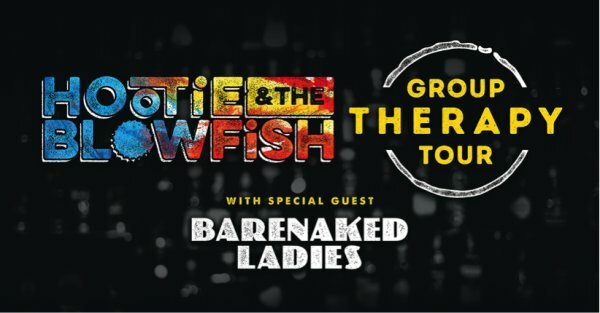 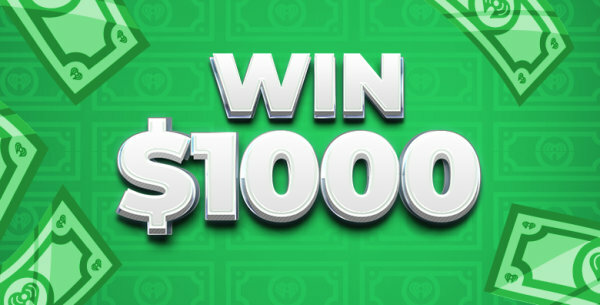 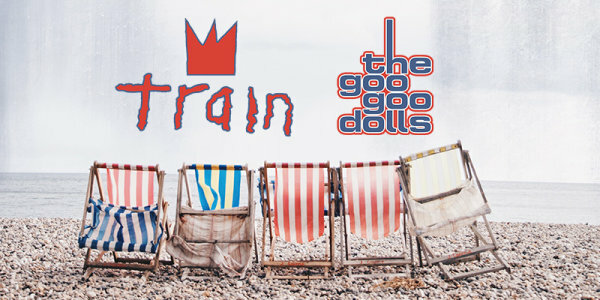 Win tickets to Train and the Goo Goo Dolls at The AMP!